Take on any trail conditions and win with the Ambush. 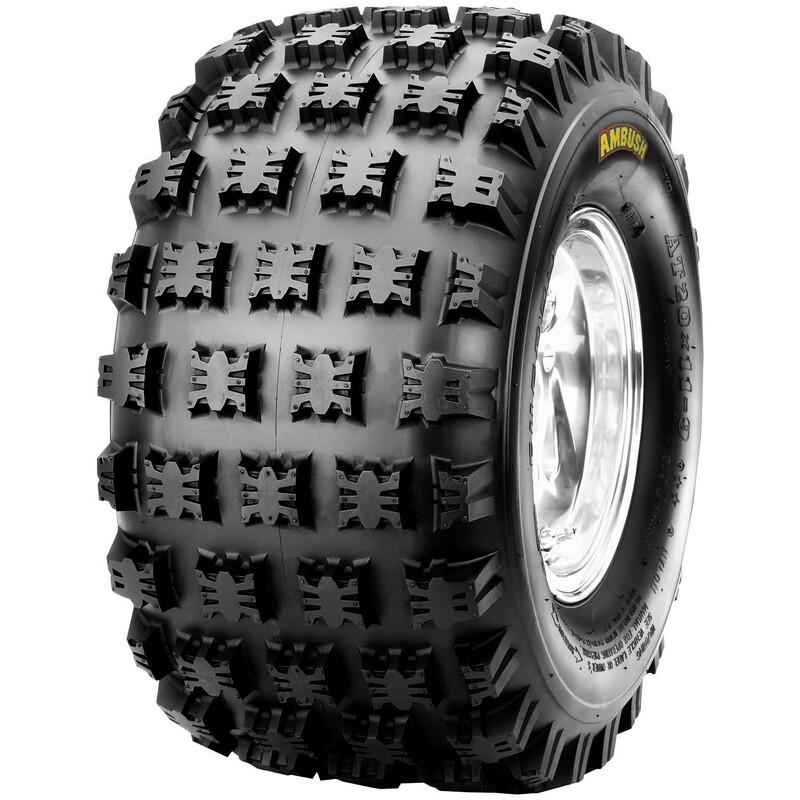 You?ll get supreme traction, stability and control - with minimal roll. Be ready for the toughest course: choose the Ambush.